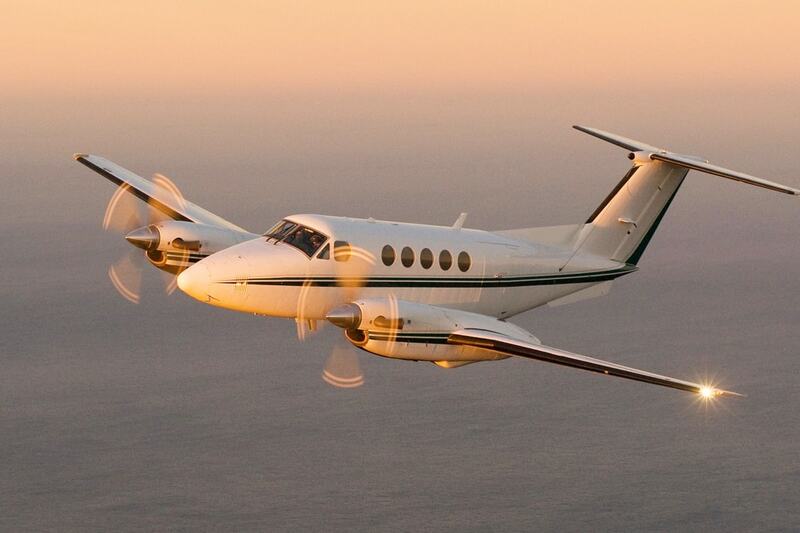 The Beechcraft Super King Air family is part of a line of twin-turboprop aircraft produced by Beechcraft. The Model 200 and Model 300 series were originally marketed as the “Super King Air” family, but the “Super” was dropped in 1996. 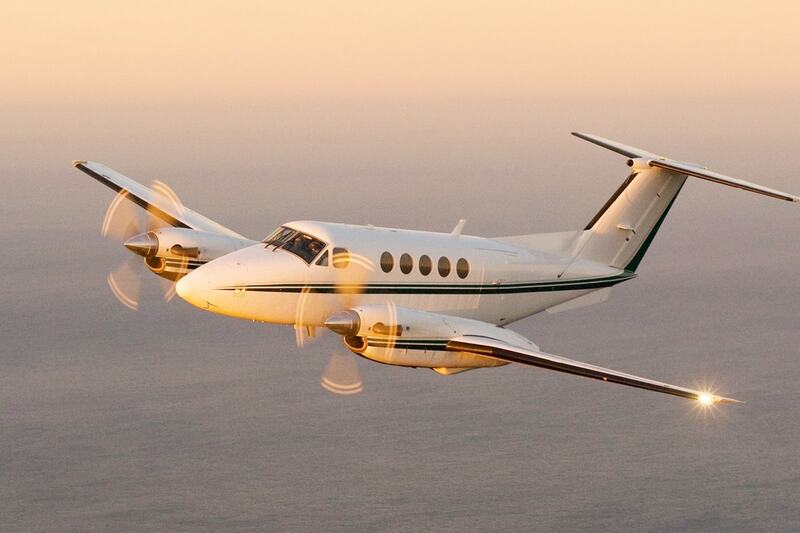 They form the King Air line together with the King Air Model 90 and 100 series.